Stunning brick/stone custom home. 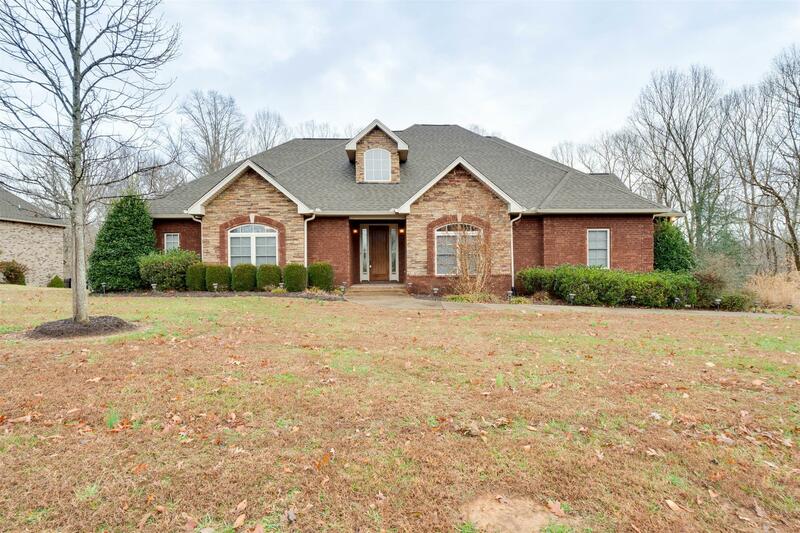 Granite, tile, hardwoods, stone fireplace, covered back deck, large rooms throughout, awesome neighborhood! Large master bedroom with huge walk-in closet. Large bonus room. Private back yard. Large side yard also.